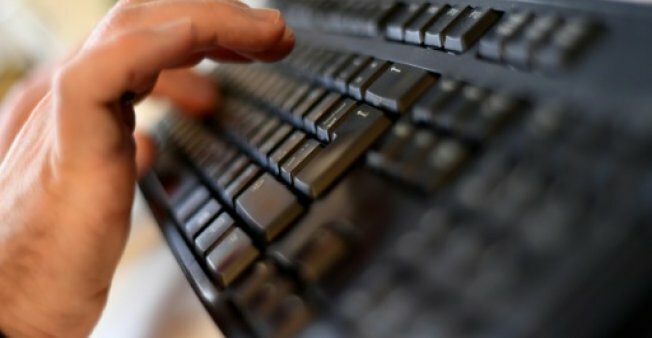 MOSCOW: Russia sentenced 43 people to jail over online posts last year, a rights group said Monday, warning that the country is slowly criminalising internet use as the security service tightens its grip. The Agora rights group presented a report in Moscow on “the creeping criminalisation of the internet,” in which it registered 115,706 cases of restrictions on internet freedom last year. The report said there was a rise in physical attacks and criminal convictions, with the 43 people sentenced to prison in 2017 up from 32 in 2016. In a new trend, five people were placed in isolation in psychiatric hospitals. A total of more than 10 million websites have been blocked in recent years, less than half of those after a court decision, said the internet rights group RosKomSvoboda. The Agora report listed one murder and 66 cases of violence or threats of violence against bloggers and online journalists in 2017. This was the highest number since they started monitoring this issue since 2011. Some of the measures that criminalise restrictions on internet freedom in Russia include anti-extremism and anti-separatism laws. However the report noted a surge in convictions for “inciting terrorism”, which increased 20-fold in the last five years. The Federal Security Service, the feared KGB successor that probes major crimes against the state, now handles a third of all cases relating to freedom of expression on the internet — up from just 16 percent in 2015.